Stream of Consciousness Saturday. Fab. LindaGHill said. Your Friday prompt for Stream of Consciousness Saturday is “fab.” Use it as a word or find a word beginning with “fab.” As always, use any way you’d like. Have fun! You and me fab and gear. After the second world war, due to heavy bombing there was an acute shortage of housing. Here in the UK the solution was envisaged by war-time prime minister Winston Churchill in March 1944, and legally outlined in the Housing (Temporary Accommodation) Act 1944. Quickly built homes for all those made homeless by the Blitz, they were the perfect solution to the post war problem . The were single story prefabricated homes. The populous affectionately called them the prefab. 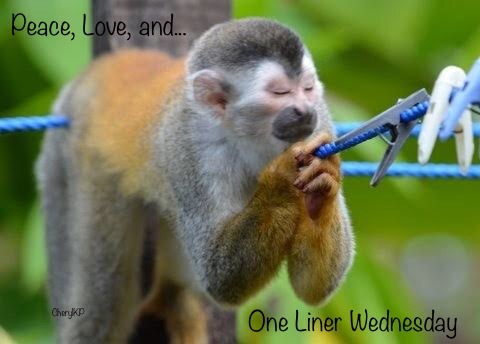 One Liner Wednesday, Late Friday. The Friday Reminder and Prompt for #SoCS March 30/19 . Well what can I say Doh! accompanied by either hitting yourself on the head, embarrassment or annoyance is a perfect exspleitif first coined by Homer Simpson. Dough on the other hand can be two different things. The original meaning of the word is what you make when making bread , you need to knead dough when making bread or doughnuts. Which reminds me doughnuts are Homer Simpson’s favourite food intact I think they are part of his staple diet, if not his staple diet! Just a thought do you remember the Pillsbury Doughboy. The Pillsbury flour company made numerous adverts staring the cute dough boy who was always being poked and prodded by a human finger. The adverts spanned 1965 to 2017. And now an Acrostic poem about and spelling Dough. Happy bread will sell and dough you’ll win. This week I am joining Dale at Dairy of an internet nobody with his Alternative Dictionary. Conpodium : A plinth for a criminal. Okay this is a WRONG spelling. Let’s try Consensus : A list of conmen or criminals. 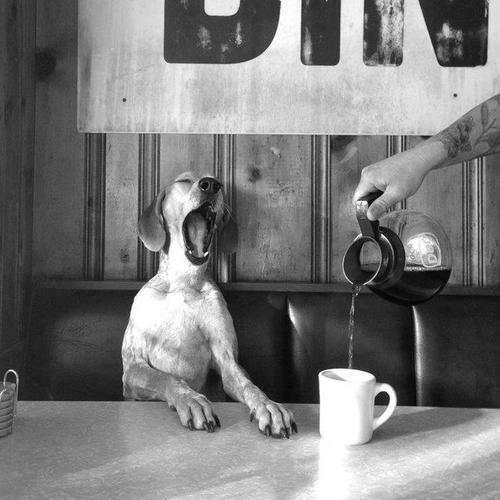 This silliness is brought to you care of Linda G Hill’s #1linerWeds. Our prompt form LindaGHill for Saturday’s Stream of Consciousness is Soul/Sole Use one use both , use them anyway you like but enjoy. A new challenge she though…it won’t defeat her. To meet the new souls she took on some extra grace. Soon the enormity of the task,in her mind was dawning . Quickly she employed angel staff , to help with client reviving. At how quickly problems she addressed. She sorted out and helped them reach their goal. Loving and caring for each and every soul. #SoCs Rules and Pingback Here. One-Liner Wednesday. Talk to the face. Facebook is down for required maintenance right now, but you should be able to get back on within a few hours. After the way they are treating me , am I bothered? Our Friday prompt for Stream of Consciousness Saturday from LindaGHill is “abash/a bash/bash.” Use “abash,” or “bash” as a noun or a verb. Bonus points if you manage all three. Have fun! Unabashedly I can confirm that I am a huge fan of the Bloggers Bash. Yes it’s true I do. I have attended three out of the four Bashes so far and I am off to Bash number five in June. THE ANNUAL BLOGGERS BASH THE OFFICIAL WEBSITE FOR THE BEST BLOGGING EVENT OF THE YEAR! Also I have entered the ‘Five’ competition. Would you like a bash at that, here is the link for that too. Well all I can say is give it a The Blogger’s Bash a bash this year, you can be assured of a friendly welcome.💜💜💜. This is part of #SoCs. 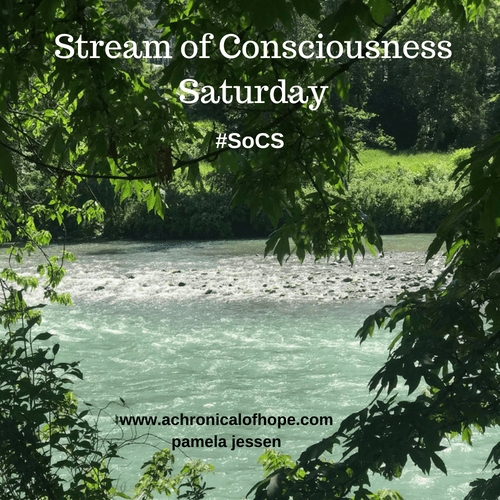 The Friday Reminder and Prompt for #SoCS March 2/19 : Celestial. Celestial of the stars, we are and eventually to the stars we will return. I find this is such a wonderful and calming thought. I have always yearned to travel the stars. Space and all it entails have always been my dream. Well it will not be my destiny, I was born too early. So I take comfort in the fact that when I die I shall return to the stars and be celestial. That’s the explanation now here is an Acrostic Nonet. This week our Friday prompt for Stream of Consciousness Saturday is “cele-.” Find a word that starts with or contains “cele” and use it any way you’d like. Enjoy! Visit LindaGHill‘s blog and see all the entries.